If you have not seen the Japandroids in person...take the time to seek out one of their live shows. As a friend aptly put it - they are The Ramones meets Bruce Springsteen. 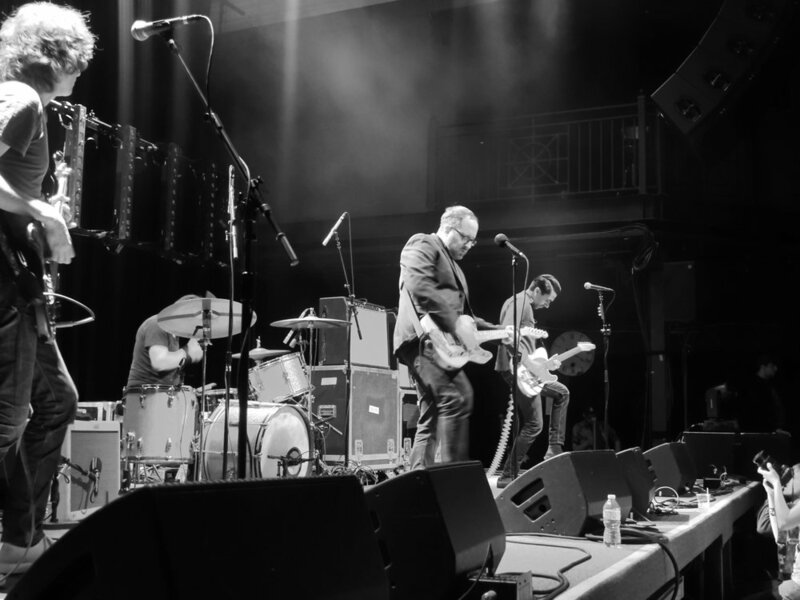 With The Hold Steady's Craig Finn opening this tour is AMAZING!